Duerheimer returns to Bentley from VW's motorsports unit. FRANKFURT -- Volkswagen said Audi's former development chief, Wolfgang Duerheimer, will head its Bentley and Bugatti brands. It will be Duerheimer's second stint at Britain-based Bentley and France-based Bugatti. In February 2011, he took the helm at both brands for 19 months, succeeding retiring chief Franz-Josef Paefgen. Duerheimer, 55, quit Audi last year following criticism by senior managers at VW group who were concerned that the premium brand was losing momentum. He will take up the roles of chairman and CEO of Bentley Motors and president of Bugatti Automobiles on June 1. Duerheimer began his career at BMW in 1986, later moving to Porsche where he rose to head of research and development. He was instrumental in the launches of the Porsche Cayenne SUV and Panamera sedan. In 2012, he was was named Audi's head of technical development as part of a broad management shuffle by VW aimed at strengthening the premium brand in its bid to overtake rivals BMW and Mercedes-Benz as the best-selling luxury brand globally. 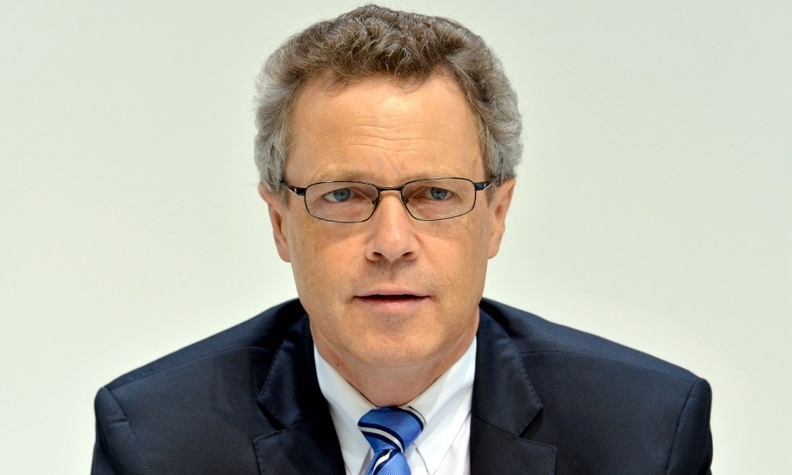 After just nine months in the job Duerheimer was removed from the Audi post. A German media report at the time suggested that he was forced out after pushing for cost savings and causing friction among Audi's development team. Since leaving Audi, Duerheimer has been head of VW group’s motorsports unit. Duerheimer’s re-appointment in the top job comes as Bentley seeks to diversify its product line with the release of an SUV in 2016 and the introduction of plug-in hybrid technology at the brand. Bentley aims to boost annual global sales to 15,000 vehicles by 2018 from a record 10,120 last year. Though Bentley and Bugatti account for less than 0.2 percent of last year's 9.73 million global vehicle sales, the two brands help to give the German group an aura of technical prowess, while carrying out key research tasks, especially on lightweight construction.